With this caption: "Dinner last night! 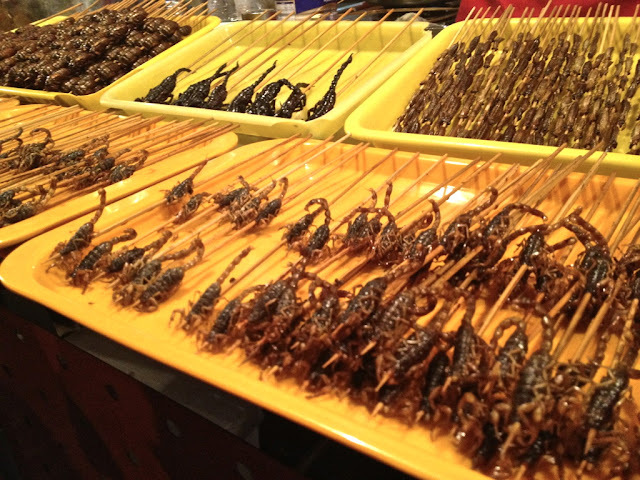 Fried scorpions!" I would NOT find it therapeutic to hunt these. I must admit I'm a little sad I couldn't go. But, tonight is Sadie's very last high school dance (Gilbert's prom with Bransen), and I would have been more sad to miss that.